Mike is a Vice President and Partner at Leggat McCall Properties with a successful track record in providing development and advisory services primarily focused on the healthcare sector. 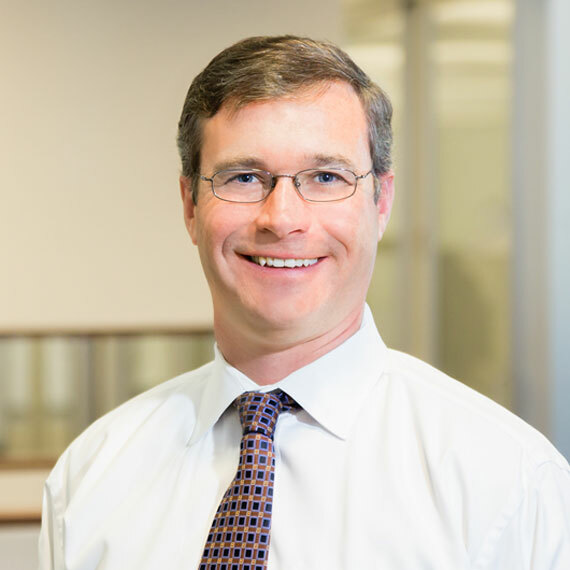 Mike manages all aspects of the development cycle from project planning, site selection and due diligence through permitting, design, and construction. His project experience includes ambulatory care centers, outpatient surgical centers and medical office buildings; long term care and rehabilitation facilities; community health centers; and multi-family residential and retail projects. Since joining the firm, Mike has been involved in a variety of complex design, construction, and advisory projects for clients including, CitySquare, Reliant Medical Group, and Partners Healthcare. Prior to joining LMP, Mike was a development manager for College Street Partners, LLC, a real estate development firm primarily focused on ambulatory health care and rehabilitation facilities.